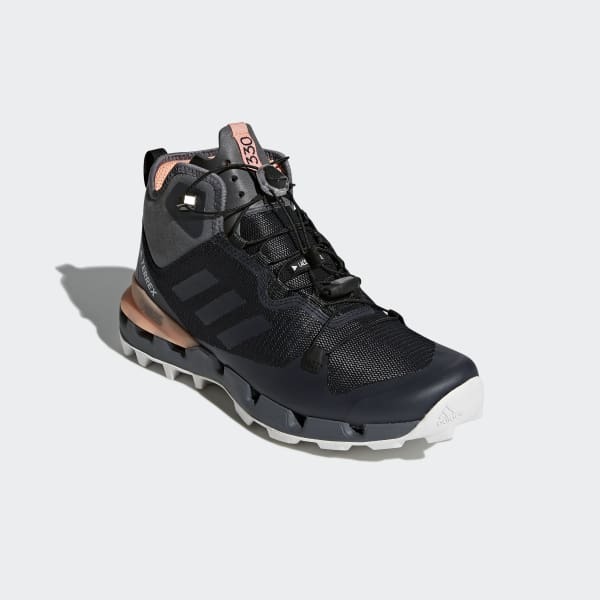 A flexible and durably waterproof shoe for fast hiking. Lightweight and flexible, these women's outdoor shoes are built for fast hikes and short trail runs. 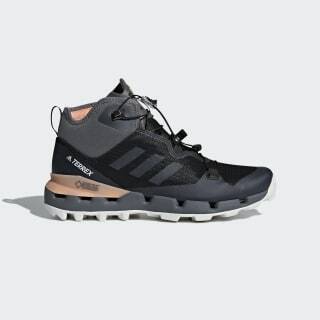 The abrasion-resistant upper features GORE-TEX® SURROUND® technology for 100% waterproof protection and 360 degrees of breathability. The Continental™ Rubber outsole provides extraordinary grip.